Get ready to get your glam on 'cause Face Forward is back! After a successful season one, the E! 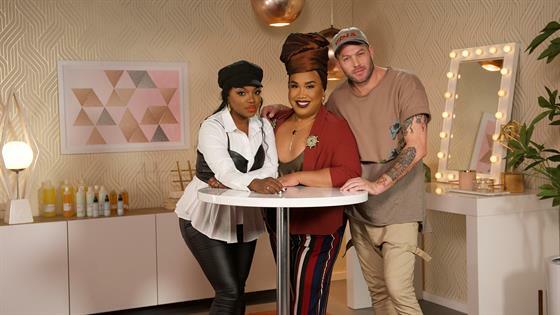 Snapchat show's all-star glam team of beauty and hair experts Patrick Starrr, Tiarra Monet and stylist Johnny Wujek are back and ready to makeover lots of deserving young women in 16 brand-new episodes! The show, which gives participants a complete style overhaul culminating in a celebrity-inspired photo shoot, will again be joined by Abercrombie & Fitch who will partner with the show for the first half of season two. Face Forward will be back to serve plenty of looks on Saturday, Mar. 24 at 6 a.m. ET, premiering exclusively on Snapchat's Discover Page with new episodes available every Saturday. Watch a sneak peek of season two above!